There is one country in particular that has a seven pointed star on their flag. Seven represents completeness or perfection in the Bible. What country has this star representing their nation? The nation of Jordan does. Why would Jordan have this star and what does it represent? You can see below that they have the colors from the four horses that represent the riders of the apocalypse on their flag. 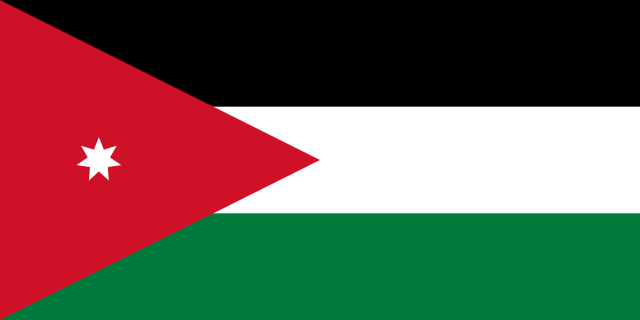 The red triangle that faces the east represents the Hashemite Dynasty and the Arab Revolt against the Ottoman Empire. The star represents the unity of the Arab people and the “seven points represent seven verses of the first surah in the Quran” or the seven hills that Amman, the capital was built upon. 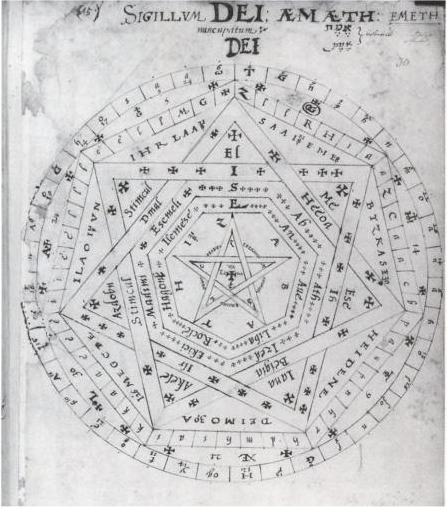 This symbol, “Sigillum Dei”, was associated in the middle ages with alchemy and witchcraft. 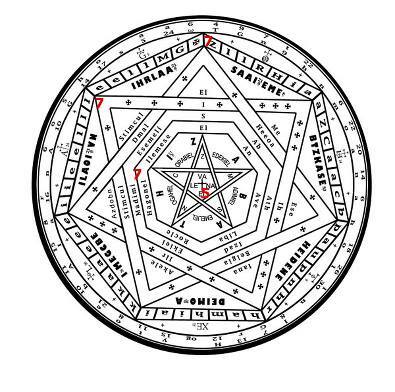 It was known as the seal of God. Why would Jordan have this star on their flag? The rapture …definetly not our blessed hope.